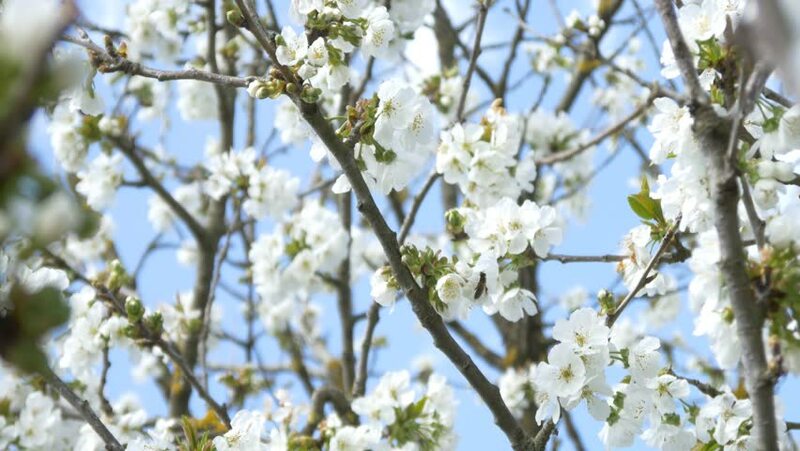 hd00:30Sunlit white cherry blossom with pink stamens and new green leaves, waving in the spring light wind on blur background. Revival of the nature after winter. Cheering spirit in the beautiful footage. hd00:13Spring blossom branch. Blossom on the branch of a Japanese cherry tree. Shallow DOF gives nice soft look to the blossoms. High Park, Toronto, Ontario, Canada.